What actually can make or break a conversion is the journey that a prospect take from landing on your website to completing the checkout! What happens in between actually builds your brand. Thus, an eCommerce Store should always focus on how well they can craft the purchase with minimum clicks. 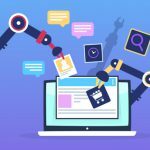 In the first part of 14 eCommerce Store Features That Help Driving Conversions, we covered the initial seven functions. Now get ready for the remaining ones to master the art of a well-managed eCommerce store! eCommerce Store Features That’ll Help Driving Conversions, continued…..
Support page should be designed in a way which provides real-time support to the eStore visitors as and when they seek them! To increase the conversion rate, eCommerce stores need to make sure shoppers can have easy access to assistance in a friendly and quick manner. Improving contact page information is a vital element here! Add multiple assistance channels such as social media links, phone numbers, emails etc. that can build the authoritativeness. The FAQ page links, knowledge base, Q/A forums and more should be accessible from here. If possible, implement a tap-to-call button which easily redirects to the customer support team right away while shopping on your site. Live chat feature is gaining popularity all over! eCommerce store users prefer on-spot solutions to their queries without being forced to leave the product page. Live chat window gives immediate assistance and satisfaction that can highly influence the purchase decision. 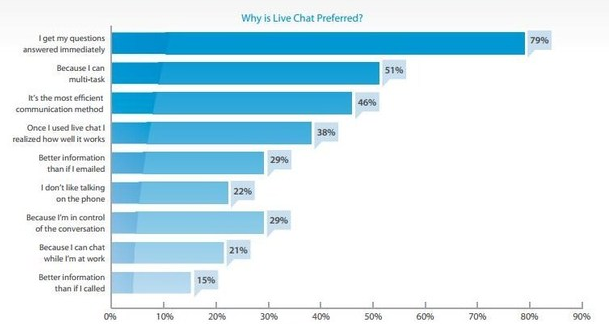 An Econsultancy study shows that people who prefer live chat option, appreciate it for its ability to save time. Of those who prefer live chat, 79% said they did so because they get their questions answered quickly and 46% agreed it was the most efficient communication method. As per the Baymard institute’s combined study, the average eCommerce Cart Abandonment rate is 69.89%. Out of which, 34% of users leave the cart due to its ‘create an account’ pop-up, while 26% of them leave the cart unattended due to a lengthy or complicated checkout process. 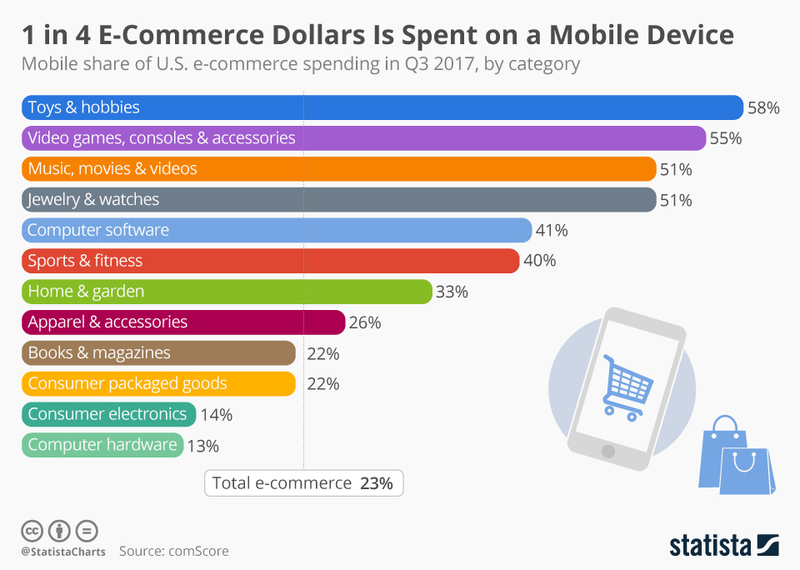 This data shows that creating a seamless checkout experience is far more important than any other eCommerce Store features! Make the process smooth and easy with as many fewer clicks as possible. If possible, let the users checkout without having to create an account. This can be done by implementing a guest login page. Another important feature is to offer multiple payment options. There should be ease of shopping when it comes to making the purchase. The other thing that customers hate the most is ‘hidden charges’! If you’re charging for the shipping or taxes, say it up front and do not hide. Provide proper billing breakup to keep things clear. Enable autofill for the required details so that the users don’t have to fill long details every time they buy something. Majorly, the websites that demand personal information like payment details, address and more, need to have the SSL certificate for breach-proof transactions. Make sure your eCommerce store is up-to-date and offer customers two-factor authentication for added security. You should also insert the option of ‘Reccommended products’ at the checkout page for a more personalized shopping experience. 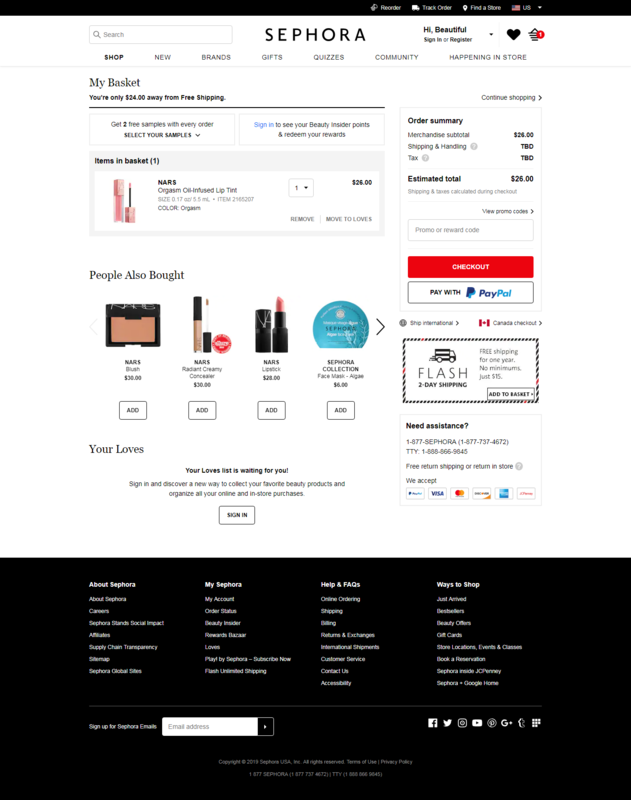 Take the Sephora’s checkout page’s example for instance. As stated in the earlier point, customers hate when things are kept hidden from them. Make sure to craft a return policy that includes all the details regarding your company policies. 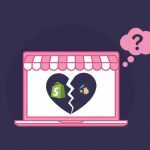 For many instances, eCommerce stores do not provide a return option. Make sure you mention details when consumers are buying any such products. Moreover, keep the policy conditions clear and easily accessible. Consider setting up a centralized online return portal to manage all the returns and to deliver a consistent and convenient user experience. 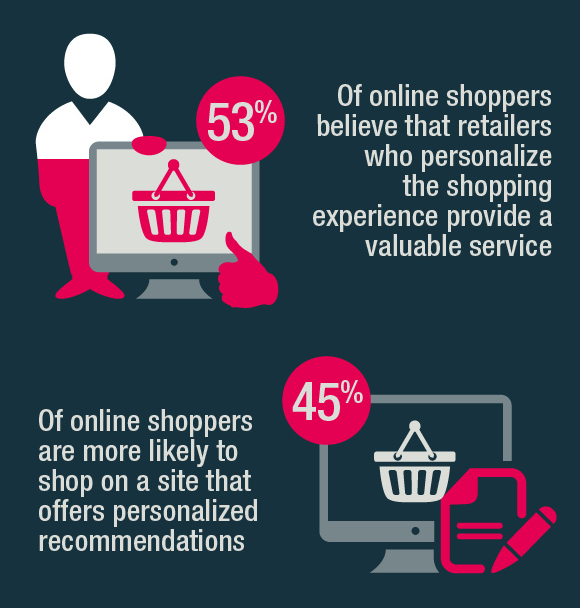 Mobile shoppers are exponentially increasing! The image above shows category wise bifurcation of Mobile commerce. It is more than a necessity than a recommendation to optimize your eCommerce store for mobile users. Google’s mobile-first indexing algorithm is also significant proof that why it is so important! To rank and index ahead in Google searches, mobile optimization is vital! Additionally, users tend to search everything on their smartphones before making the purchase decision, thus, creating a mobile-friendly eCommerce interface will increase the chances of purchase even more. This advanced eCommerce store feature of omnichannel personalization weaves you more fruits than expected. Displaying products that are most relevant to visitors based on their browsing behaviors, purchasing history, habits, and preferences influence the purchase intent of the consumer. Implementing a cross-platform personalization provides a seamless experience when the user is visiting your site. Moreover, retargeting ads also gives better results than dynamic ads. Integrating a blog section in eCommerce stores is an old adopted and recognized practice. From the SEO perspective, it is a fruitful implementation that any eCommerce store should have. Make sure to have the blog section from the same domain to pass on the link juices to the primary domain. 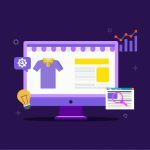 This eCommerce store feature not only helps in ranking but creating a knowledge base for the customers can also help you in increasing the overall credibility of your store. People visiting your blog pages for relevant and informative content might trust you with their shopping requirements too! The core element of any eCommerce store should be to have the ability to grab the visitor’s attention. Be it the store design, content present on it or the products that you sell; one or the other thing should keep them engaged. One need to timely implement changes that draw the visitor’s heed. You can try coming up with quizzes, trivia, luck-wheels, free-goodie temptation and more to keep them engaged. Finally, to end this one, we would suggest that an ideal eCommerce store should comprise all the features that ultimately smoothens and enhances the user experience. Hope the mentioned features will help you make the necessary changes to your eStore! If you’re looking for a facelift of your existing eStore, QeRetail can certainly help you with the same, Be in touch!